The documentary is ready. The crowd funding via startnext was successful but not all outstanding costs are paied. We are happy about further supporters. What we are doing with your help you can see here. 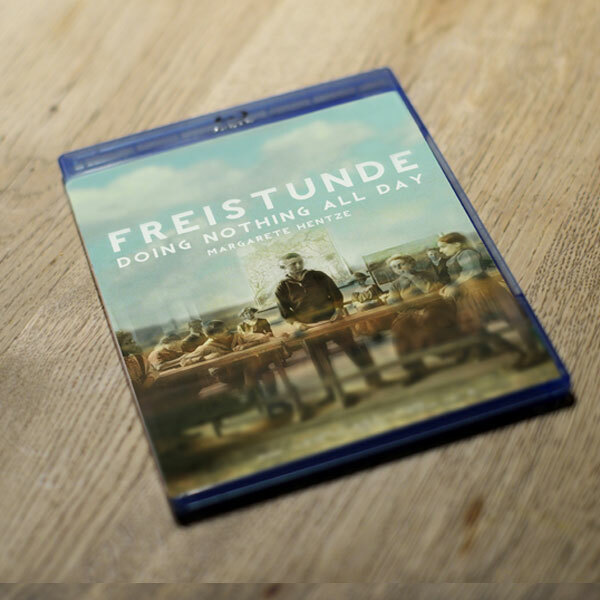 You can order the film and other products via > order@freistunde-film.de or borrow or buy it as video on demand. 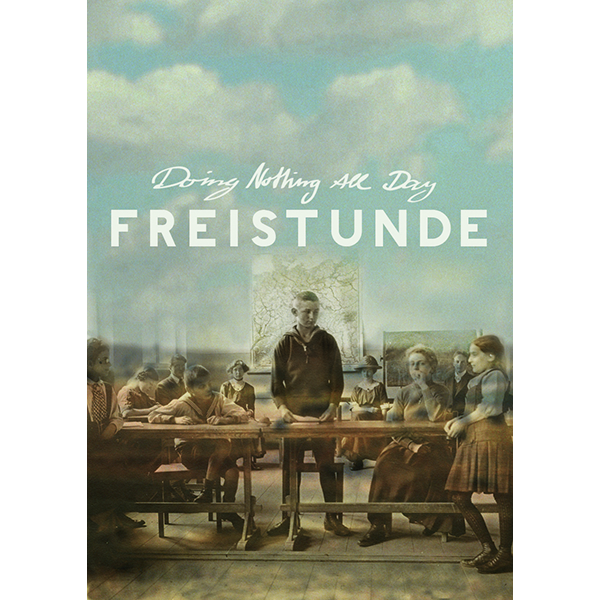 Delivery takes place within Germany and into other European countries after 10 to 20 working days free of shipping costs of the order pending payment transfer to the bank account blow. Shipping costs in non-European countries will be due. 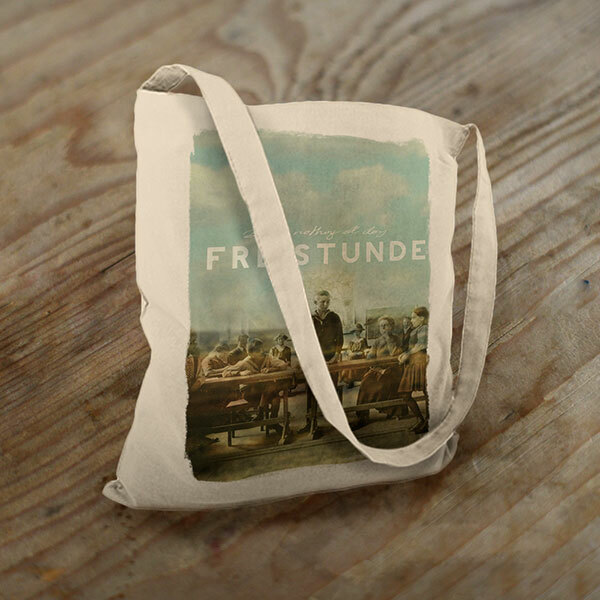 Please write an email > order@freistunde-film.de, and after bank transfer, as well. Thank you. 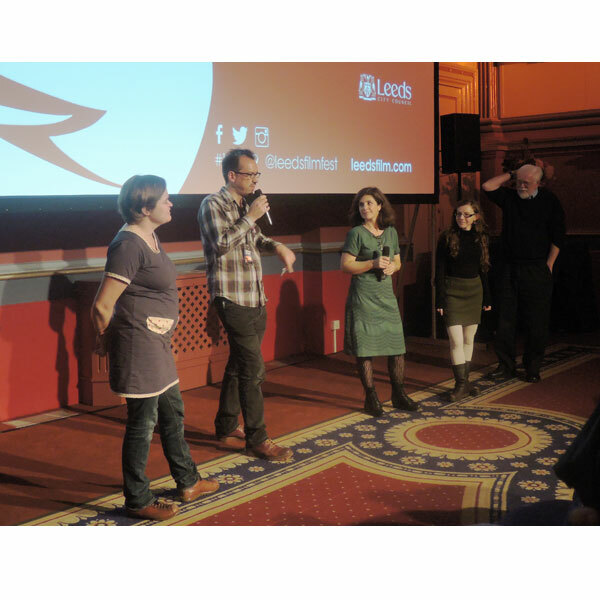 We are offering advertising material like print data and support for people who organizes public screenings. Please contact us. We are offering a HDV file or DCP and advertising material like print data and support for people who organizes public screenings. Please contact us.